I’ve had this Zebra GK420d thermal label printer for about a month now, and it has become my new favorite. It’s easy to set up and print. Printing is fast. The biggest benefit is that the labels cost about 1/10th the price of 8-1/2 x 11 laser label sheets and no toner cartridges . It was difficult to find instructions online how to print shipping and SKU labels for Amazon FBA, so I’ve included those in the video description. 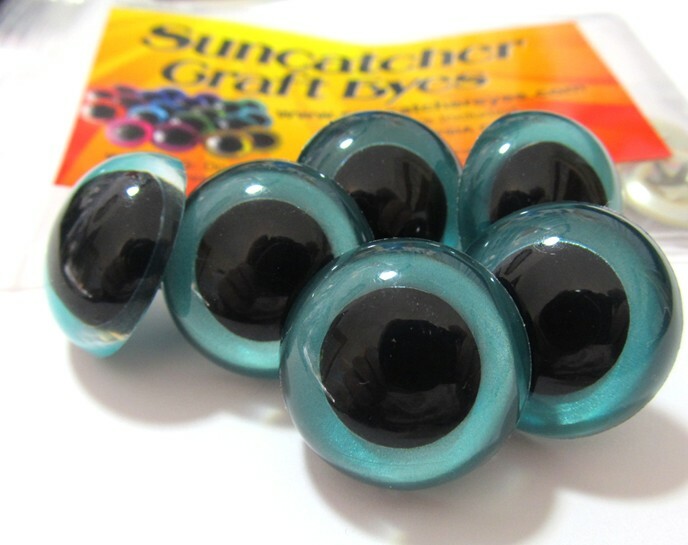 On the left-hand side of the Suncatcher Craft Eyes online store, you’ll see the new Featured Item is a rush shipping upgrade to Priority Mail for $3.00 for U.S. Now that the holidays are fast approaching, I thought it would be nice to give you this option. 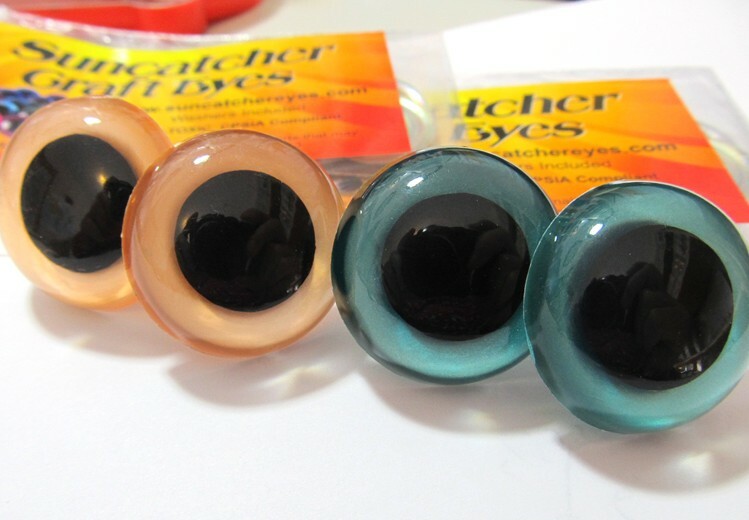 The glitter, opaque, and shimmer craft eyes still require 3 to 5 days to prepare for shipping. After the most recent U.S. postage rate hike, I started doing some math using a country with the highest postage cost. Turns out that the heavier the package, the less the postage costs per ounce. 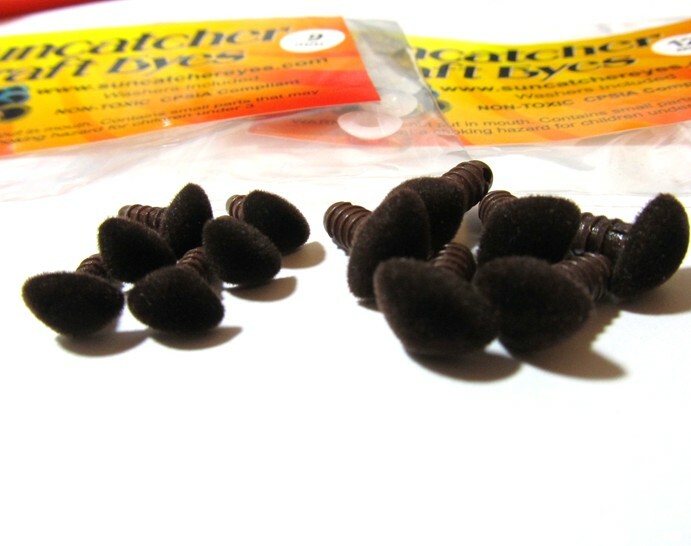 For example, a small 6-ounce package (say a 16-pair combo pack or a 25-pair black craft eyes pack) would cost $12.33 for shipping, which comes out to $2.05 per ounce. 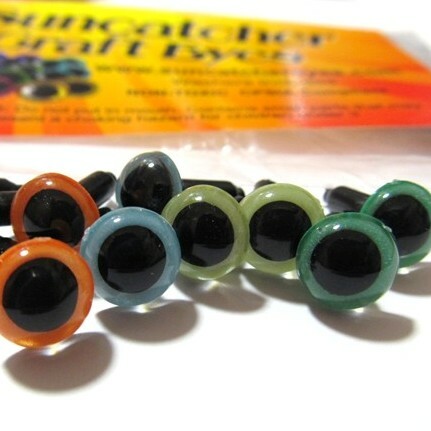 Up to 8 ounces, the shipping cost stays the same, so it breaks down to $1.54 per ounce. 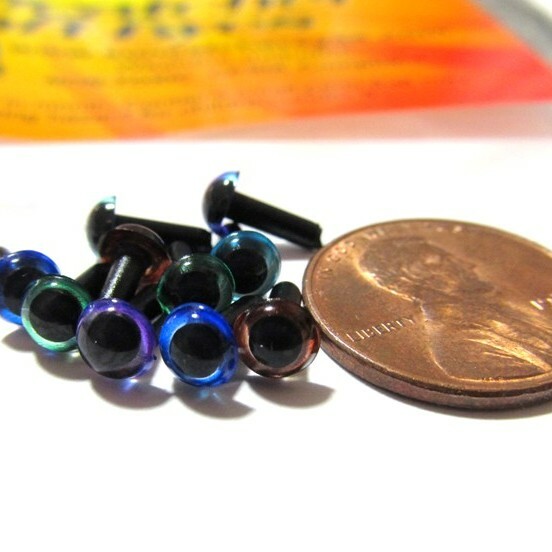 At 1 pound the shipping cost is $16.16 or $1.00 per ounce. The higher the weight, the lower the shipping cost per ounce. I feel awful having to charge so much for shipping. Since I can’t do anything to change that, all I can do is recommend that you place 1 large order rather than several small orders to save on shipping costs in the long run, or maybe get together with a friend or group and purchase an order together to share the shipping cost. 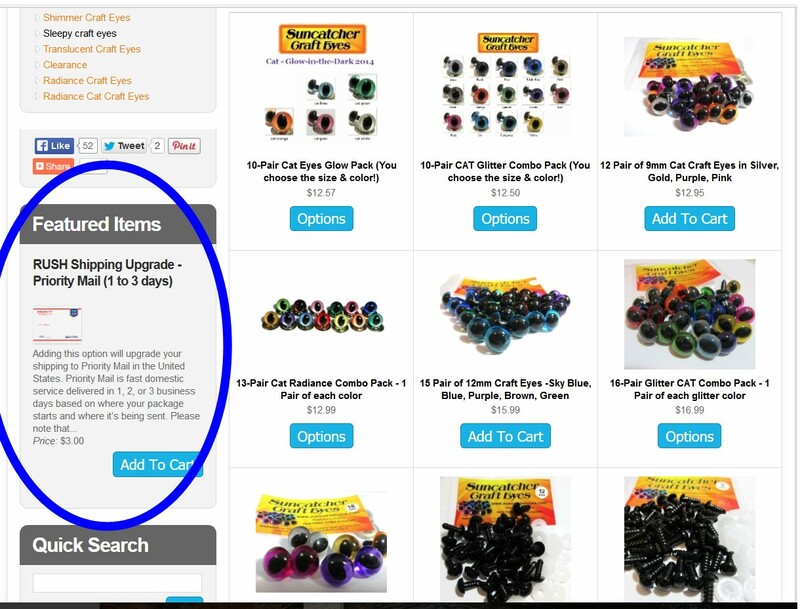 This is a trick I stumbled on today, and it saves about $1 in postage for a 1 pound 2 ounce box shipping with the U.S. Post Office. I boxed up the item in a 9x6x3-inch box, and the postage would have been $6.97 if I sent it parcel select. 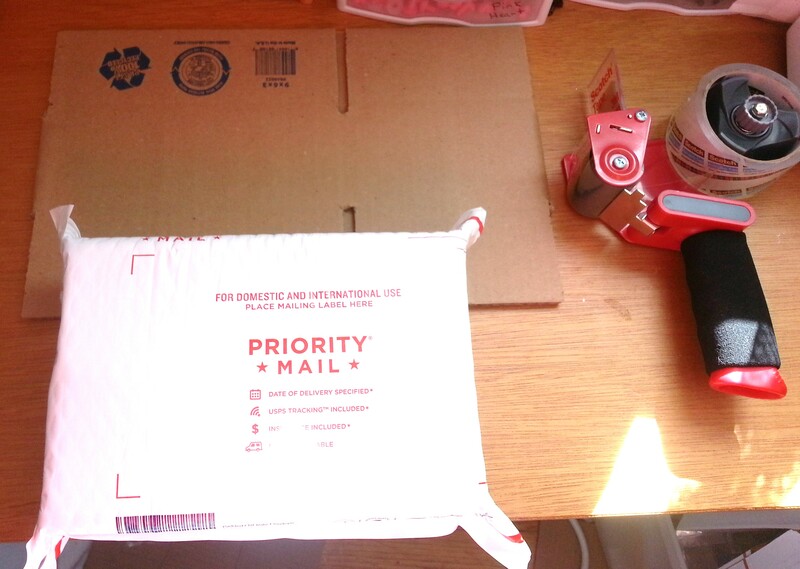 At this weight Priority Mail is less expensive, so I thought I’d try fitting the box in the Priority Mail padded envelope and… it fit! Very snugly, but it fit. 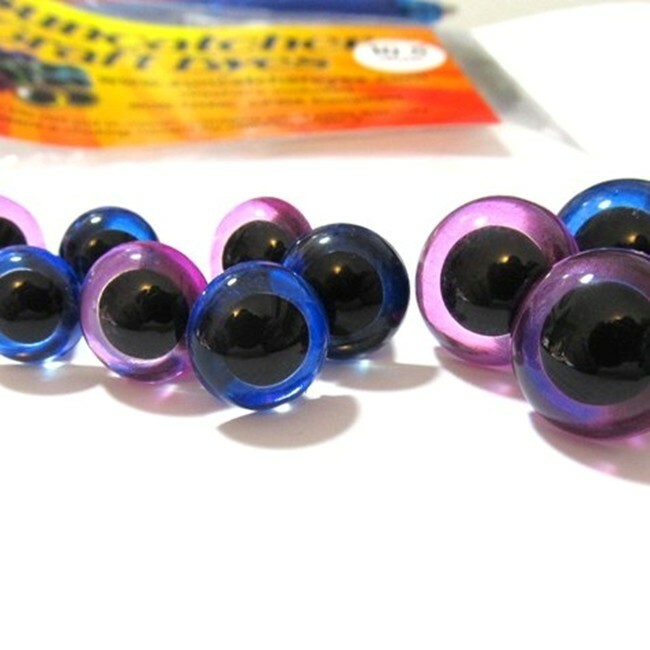 This will ship for $5.70 and faster too. Hope this helps you. These are a few of the orders shipping to Iceland, Canada, California, Vermont, New York, Florida, and North Carolina. I take advantage of the post office! I admit it. The U.S. Post Office has a service that I take advantage of 2 to 3 times a week, and it really helps my business. 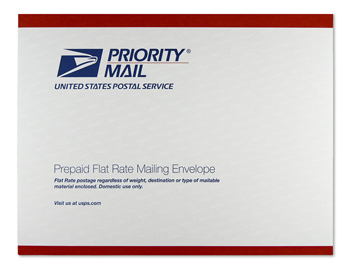 If you ship at least 1 package by Priority Mail, you qualify for free pickup. 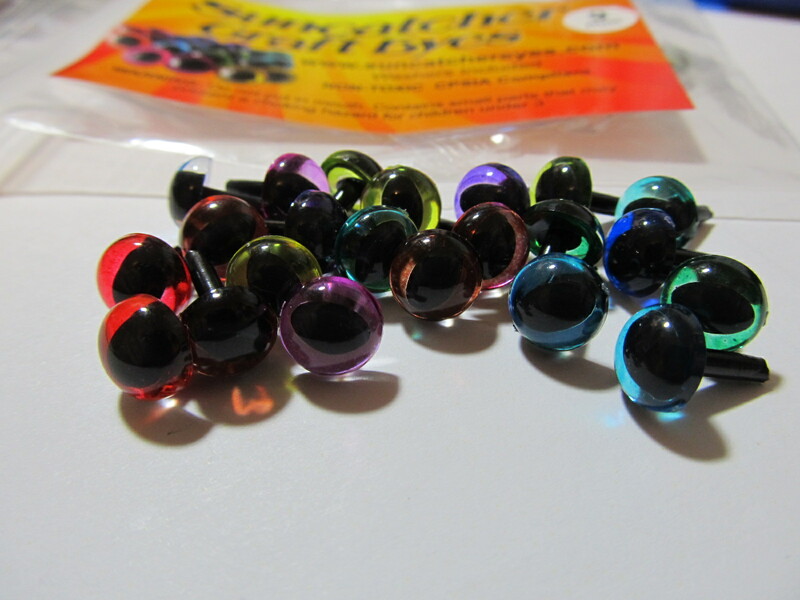 Many days I have lots of smaller orders but no Priority Mail orders. On those days, especially if I’m not planning to run errands, I will pay a little bit extra to upgrade a large order from First Class Mail to Priority Mail in order to qualify for free pickup. It’s an easy way for me to ensure I’m able to mail orders every day for less money than the gas it would take to drive to the post office. So if you place a large order, don’t be surprised if you get it faster than you expected in a Priority Mail padded envelope. It’s a little something special from me and the post office. International shipping is ridiculously expensive now, so I’ve been thinking of ways you guys can save money when you order. 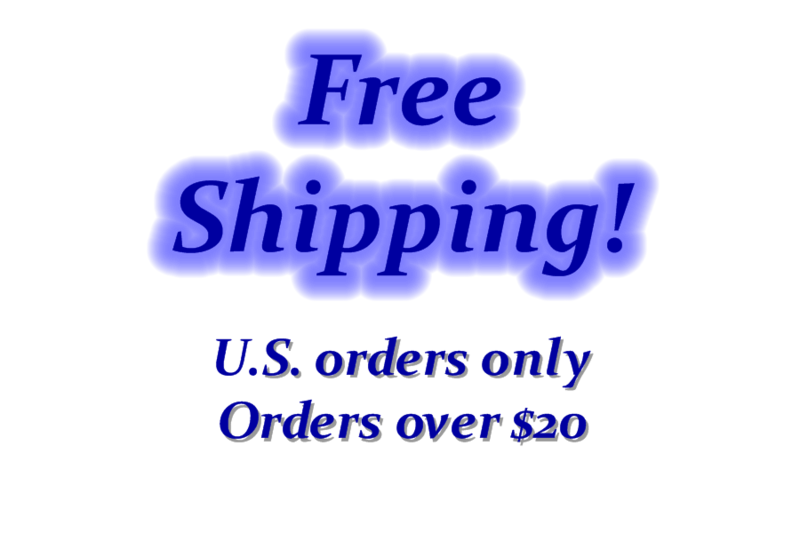 The actually shipping costs can’t change, but you can change the way you order. The first way to save on shipping is to buy more in one order rather than buying lots of smaller orders. 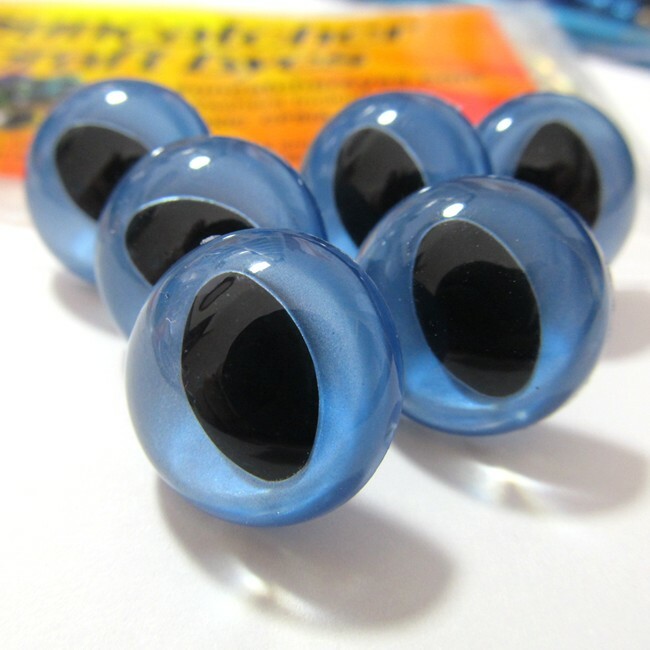 Some people are good planners and can figure out how many pair of craft eyes they need to last them a few months or more. If so, buy them all at once and save yourself some money on postage. Are you a regular at a yarn shop or knitting/crocheting group? Why not get together and place a group order? That way the shipping cost is divided among the group members. I’ve put together a handy group order form to print out. Have everyone fill in their order and then divide up the shipping cost among everyone ordering. You don’t even need to fill out the order online if you can scan it on your scanner/printer. Email me the scan, and I will send a PayPal invoice to your email address for the order. Finally, why not use the buddy system? 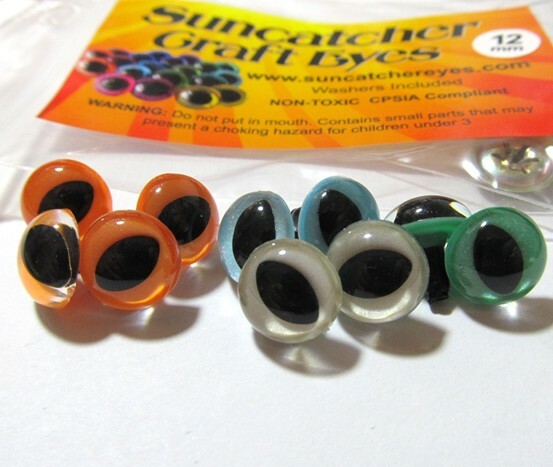 If you know someone who lives close by who also uses Suncatcher Craft Eyes, why not order together? Here’s the link to the new shipping prices since the U.S. Post Office rate increase. 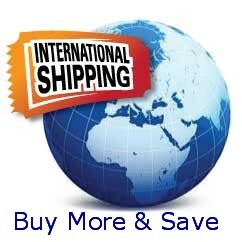 I hope these ideas help you save on international shipping costs. I feel so bad charging the new rates (and even worse when I’m printing postage) Yikes! INTERNATIONAL CUSTOMERS: International postage rates doubling! 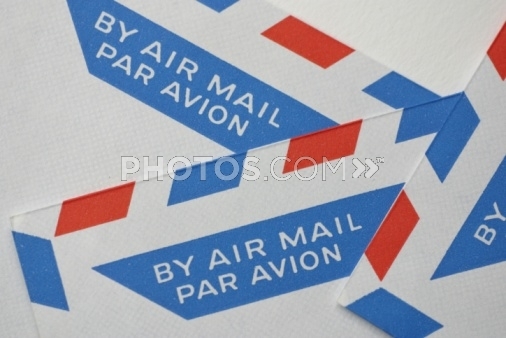 The U.S. post office is doubling international rates on first class international packages. Unfortunately this will affect all of my international customers. 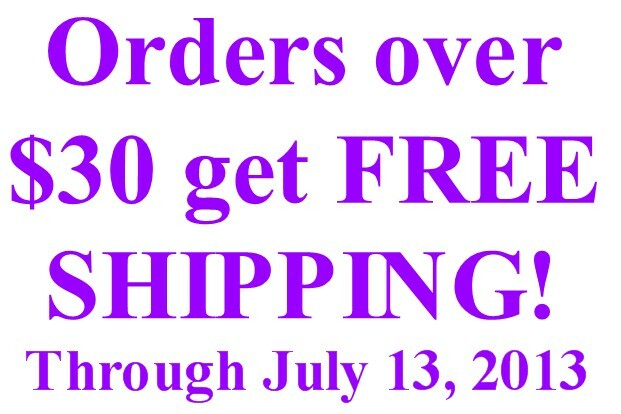 From what I can tell, this means that shipping rates will start at $6.00 per package. Yes, you read that right. I am so sorry and wish this wasn’t happening. These new rates go into effect on January 27, 2013. My suggestion to you would be to order as much as you can as soon as possible before the rate change. I will be investigating this further to see if there are any other options to lower the cost and will post any other information I found out.